Located at Taormina Mare, the Hotel offers a splendid view over the Bay of Naxos and Cape Taormina: a magnificent panorama that guests can admire from their rooms and from the panoramic restaurant. Exit Taormina, then follow direction ‘Taormina Mare’ (Taormina Sea). The hotel is about 3km. You will see a Hotel Corallo sign on arrival. 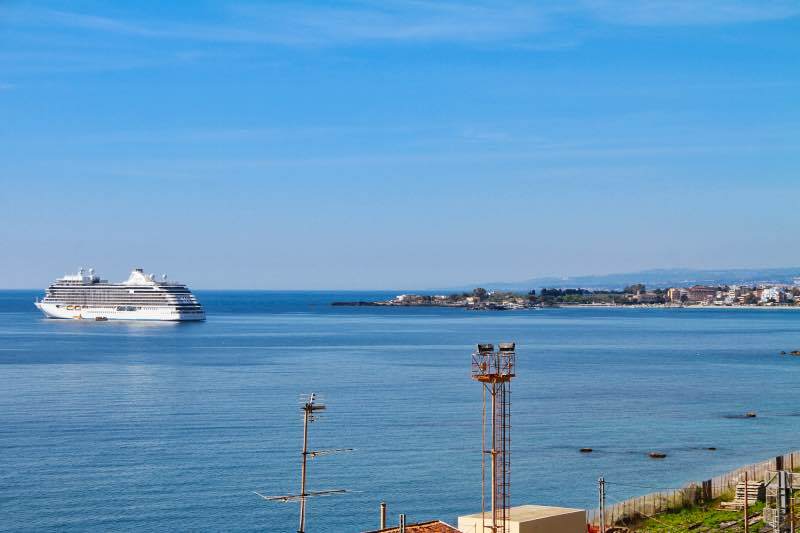 From any point of departure, you need to take the Messina – Catania – Syracuse railway line and get off at the Taormina – Giardini Naxos railway station. From here, you can arrive at the hotel by Taxi or on foot. The hotel is about 300 metres distance from the railway station. BY PLANE: INTERNATIONAL AIRPORT OF CATANIA “VINCENZO BELLINI"
If you hire a car, take the A18 Catania – Messina motorway in the direction of Messina and exit at Taormina. 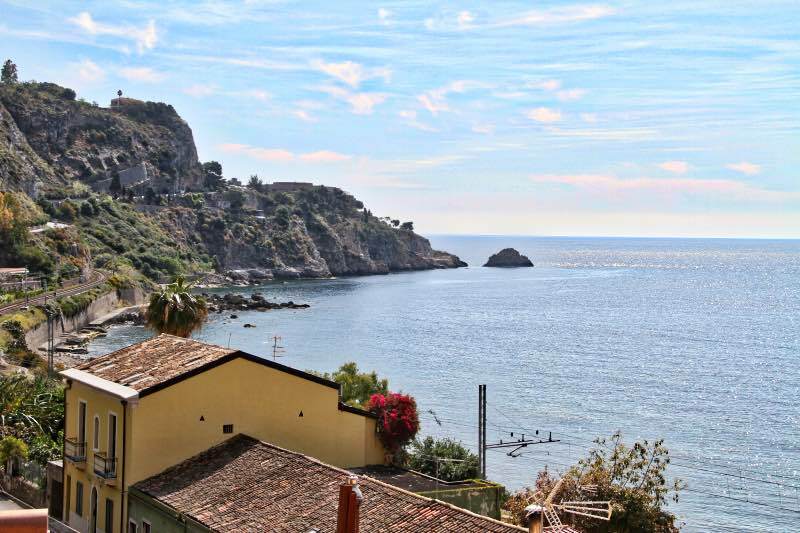 Follow the directions for Taormina Mare and the hotel is about 3km distance. There are many car rental companies in the airport. 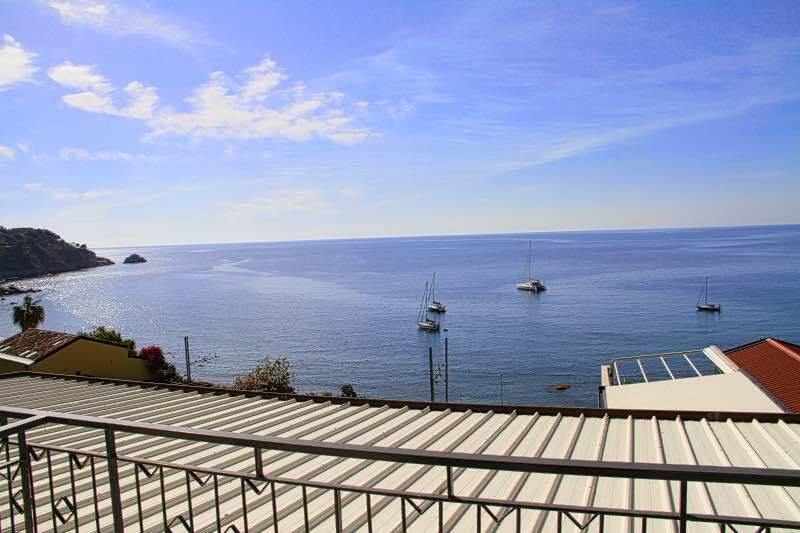 Alternatively, there is a bus service from the airport to Taormina/Giardini Naxos. The journey is about 60 minutes.